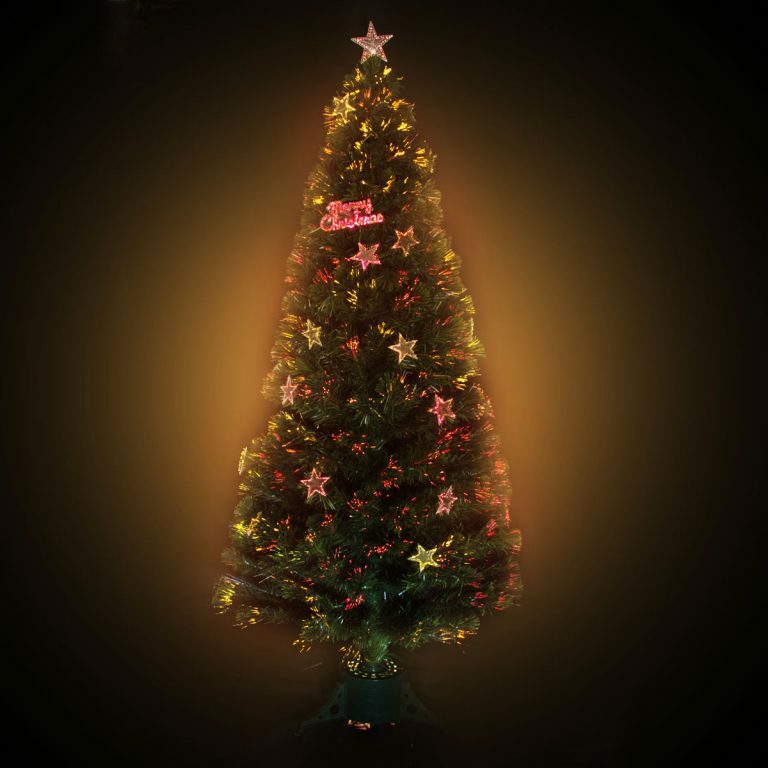 At 150cm the Starburst Fibreoptic Christmas Tree is perfect for people who don’t have enough space for a large tree. 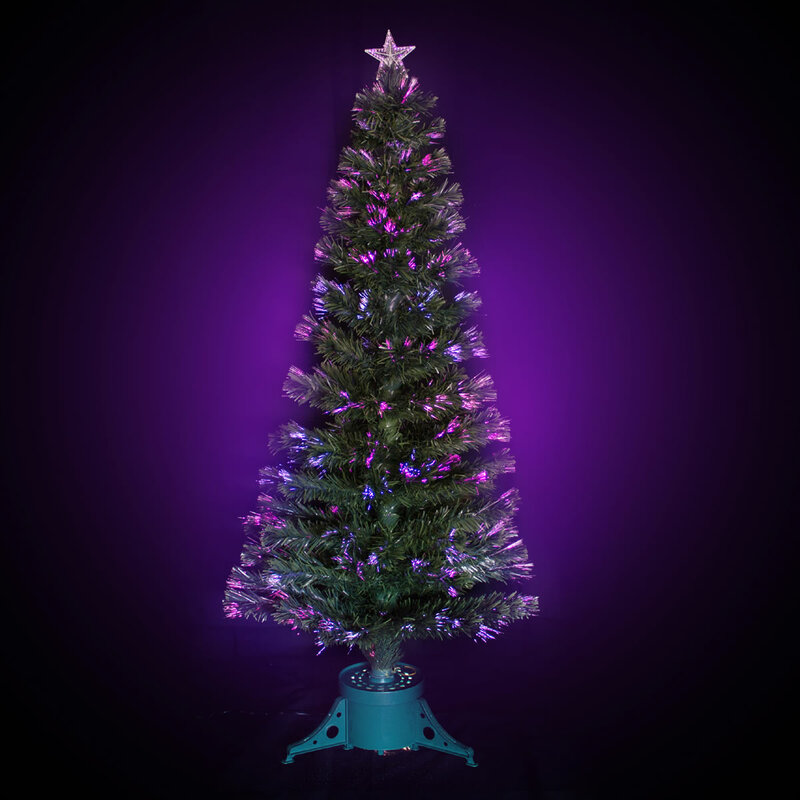 It is so easy to assemble and display and comes with its own green pot base and a gold star to top off the starburst effect. Decorate with some of our shatterproof baubles or just enjoy the starburst effect. 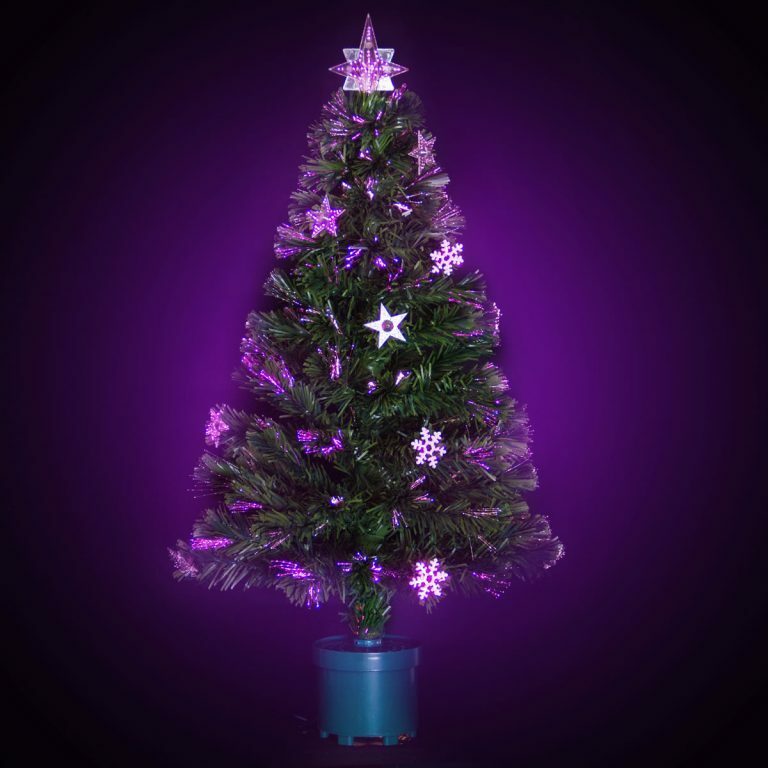 Either way this tree will certainly wow your friends and visitors this season.